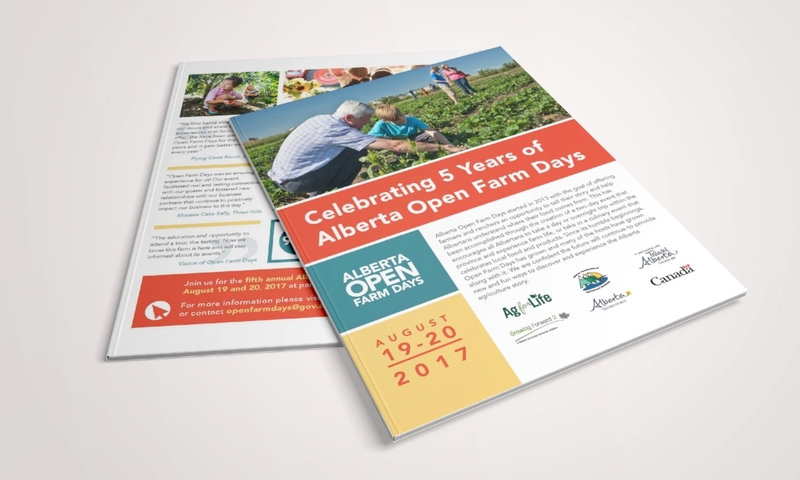 Avenir Creative worked with Alberta Culture and Tourism to design a compact brochure to promote Alberta Open Farm Days 2017. 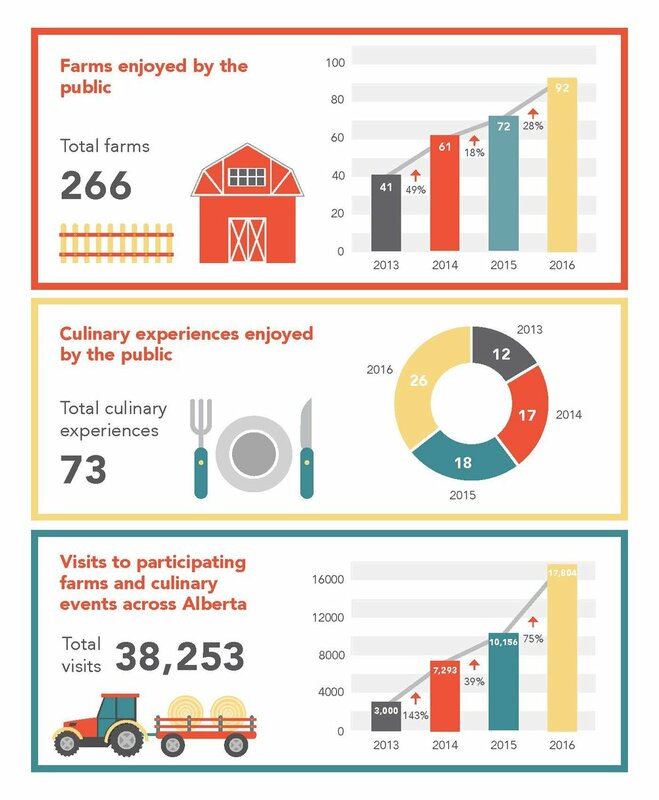 An evaluation of the Alberta Open Farm Days branding guidelines were assessed to ensure that the design and illustrations were reflective of the existing brand. 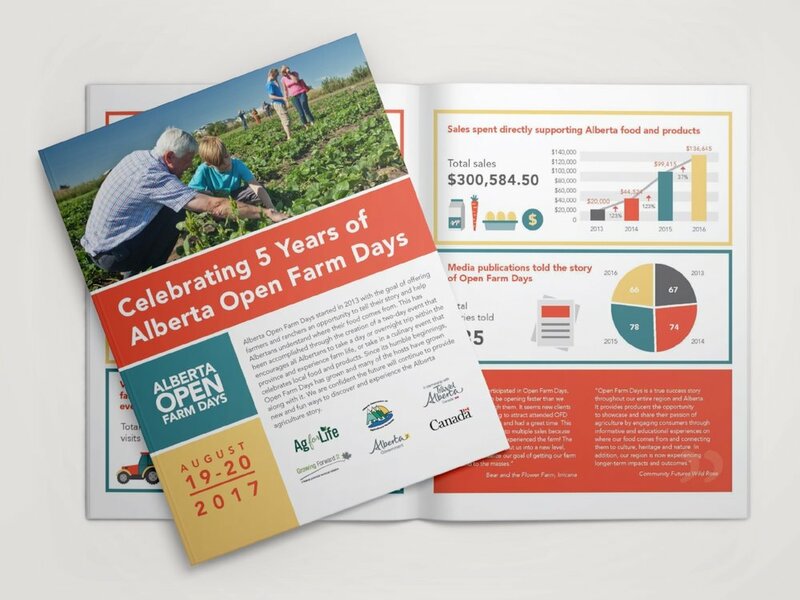 A bi-fold brochure was created to accommodate all the data, photos and written content. Final deliverables included print and digital formats.